A riotous evening of comedy, music and revolutionary socialism is promised when Lefty Scum return to The Dukes on April 6. 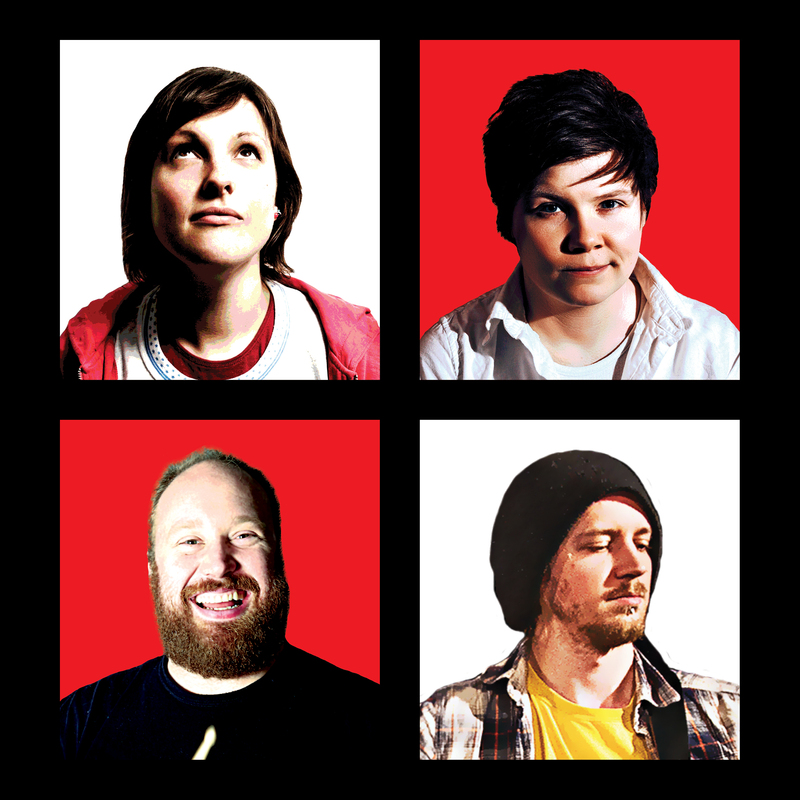 Three of the UK’s most joyfully rabble-rousing acts – Josie Long, Jonny & The Baptists and Grace Petrie – join forces to present their brand new material and songs but, unsurprisingly, very similar political views. Josie is a well known face on the comedy scene and appears regularly on radio and television. She presents Radio 4’s popular documentary series Short Cuts. Jonny & The Baptists – whose real names are Jonny Donahoe and Paddy Gerveers – have rapidly become one of the UK’s hottest live musical comedy acts and have topped the iTunes comedy chart with their single, Farage. Grace first exploded on to the national protest scene in 2010 with the emotive anthem Farewell to Welfare. Her unique takes on life, love and politics, and her warmth and wit have won over audiences everywhere, and she has quietly become one of the most respected and prolific songwriters working in the UK today. Lefty Scum is recommended for anyone aged 14 plus and tickets are priced £13.50/£12 concessions. The Dukes spring comedy season also features Kiri Prichard-McLean (March 20) and Jinkx Monsoon & Major Scales (March 26 and April 9).